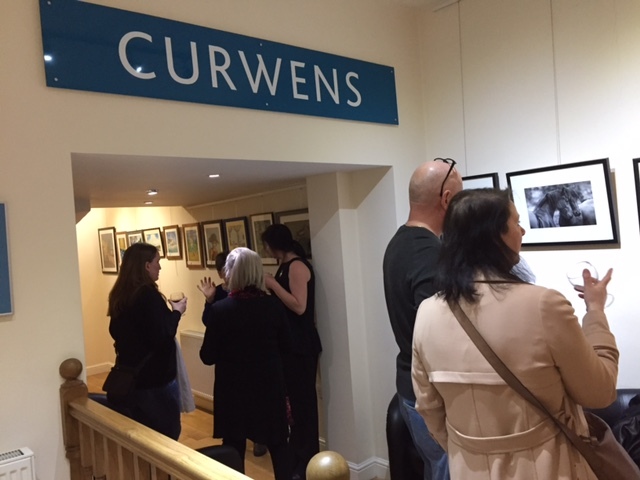 The reception of the Royston office at Curwens Solicitors is also now the local Art Gallery. With the assistance of a curator and the support of the local art community we have regularly updated exhibitions of paintings, photos, carvings, ceramics and much more….all of which is for sale. Every quarter we have a Preview Evening to welcome the latest artists and of course their artwork. The next Preview Evening is Wednesday 10th May 2017 6-8pm….with FREE wine and nibbles. We are supporting a very worthwhile local charity – Home Start so please come along and help us raise some monies for them.